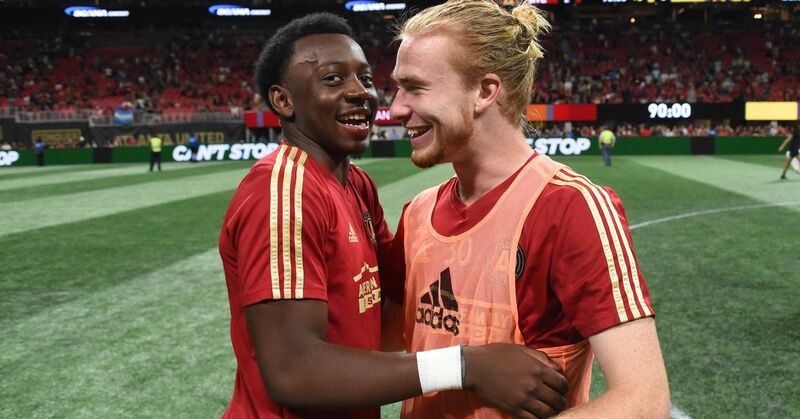 It’s safe to say that 2018 wasn’t the season Andrew Carleton was hoping for. The Powder Springs native got only a handful of opportunities and was punished by the team for MLS Cup for undisclosed reasons. Of course these teams aren’t the strongest of oppositions, but it’s nice to see the youngster looking confident and hungry. Hopefully 2018 was the reality check he needed to live up to his promising potential. With the pressure off his shoulders this season and a clean slate under a new manager, we look forward to seeing what he has in store.